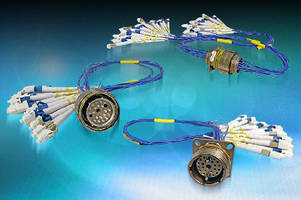 Circular Fiber Optic Connectors feature precision alignment. 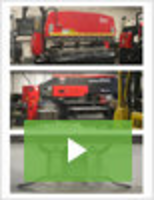 Fiber Optic Polisher Kit targets FTTH/FTTP applications. Fiber Optic Assemblies withstand harsh environments. Featuring HLCÃ‚® SCRATCHGUARD(TM) technology, TFOCA Fiber Optic Assemblies withstand constant handling required in tactical applications. 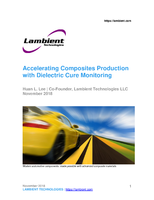 HCL with SCRATCHGUARD technology has been shown to maintain consistent performance over course of 1,000 connector matings, ensure scratch-resistant mating surface that can withstand harsh environments, and prevent performance degrading scratches. 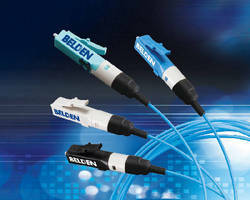 Fiber Optic Connectors enable tool-free termination. Duplex LC Adapters have shuttered design. 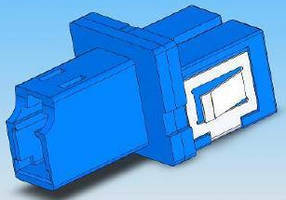 High-Density LC Adapters feature multiport dust shutter. 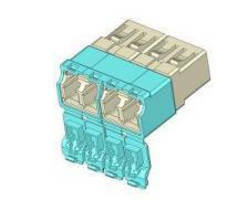 Adapters reliably join SC and LC connectors.